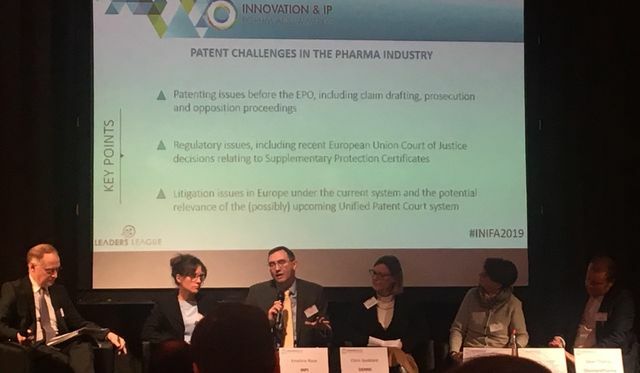 It was great to share pharmaceutical patenting insights with the panel and our audience at the “Patent Challenges in the Pharma Industry” session of yesterday’s Innovation & IP Forum in Paris. One topic we didn’t have time to discuss was the Abraxis CJEU referral and how it is likely to impact SPCs, especially for second medical indication patents. As one of my follow-ups to the event, I’ve written an article on this so that you can catch up on a small part of the material we would like to have covered if there had been more time (click here to view the full article).